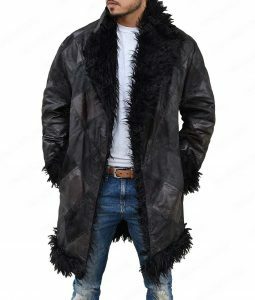 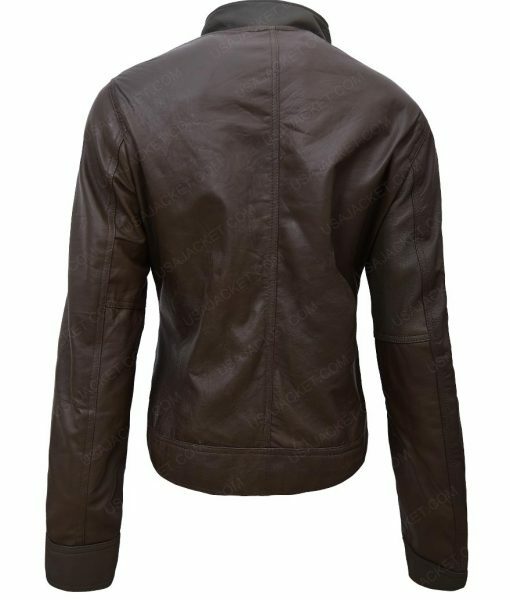 Every lady wishes to worn exciting outfits that can enhance their beauty and serves them with an attractive personality, Presenting you this Fringe Season 5 Georgina Haig Jacket which is the perfect jacket you always designed by using genuine leather that will serve you with a reliable product. The inspiration for this iconic wear is taken from the American television drama series Fringe in which the character of Henrietta Bishop worn this jacket portrayed by the actress Georgina Haig. 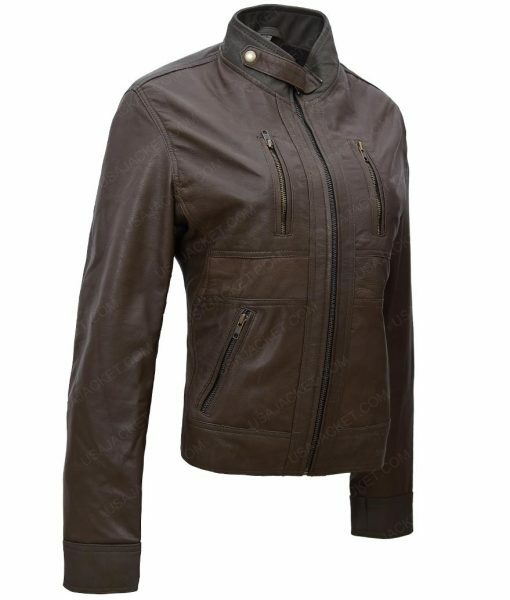 In order to get flawless fit, we have made this Fringe Season 5 Georgina Haig Jacket’s inner by using viscose. 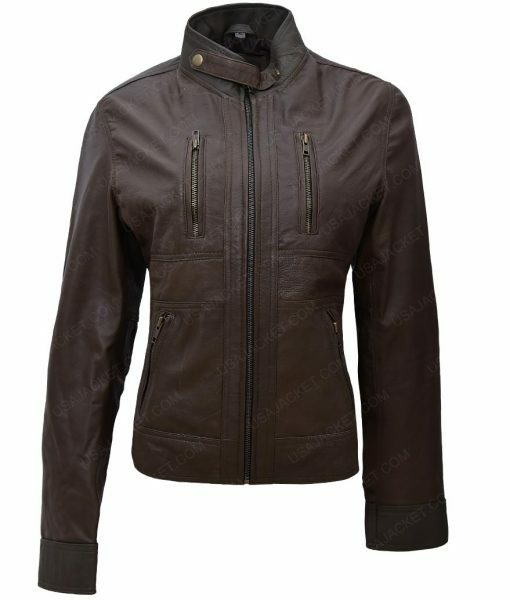 This jacket has attractive features like snap tab collar that gives you a heroic look while it has chest and waist pockets so that you can keep your belongings safe in it. 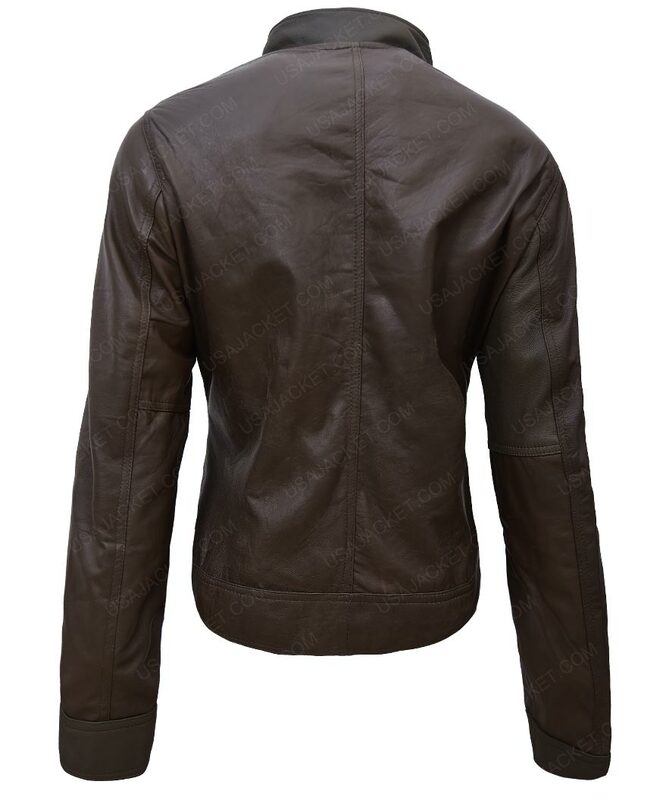 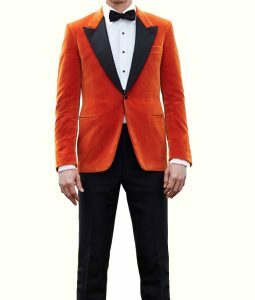 This jacket has full zip closure for your easiness along with full sleeves and open hem cuffs for perfect fitting.